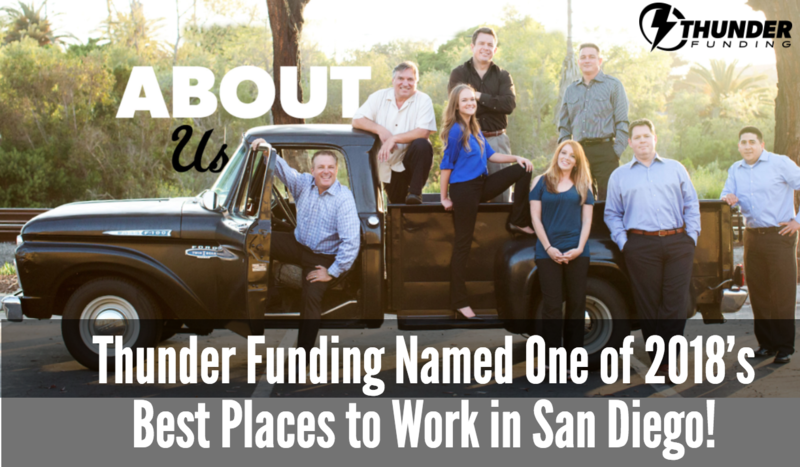 Thunder Funding Named As One Of 2018’s Best Places to Work in San Diego! Thunder Funding has recently been named as one of the 2018 Best Places to Work in San Diego by the San Diego Business Journal! We sat down with John Downing, the President of Thunder Funding, as he shared how Thunder prioritizes employee engagement, fun, and workplace empowerment. Thanks to sensors, telematics devices, and of course, ELD’s, fleets now have a plethora of data available to them at any given time. However, the sheer amount of data you now have access to can be overwhelming -- unless you have a solid system in place to help you interpret and act on it. If all this information is used correctly, carriers have the ability to operate more efficiently than ever before.